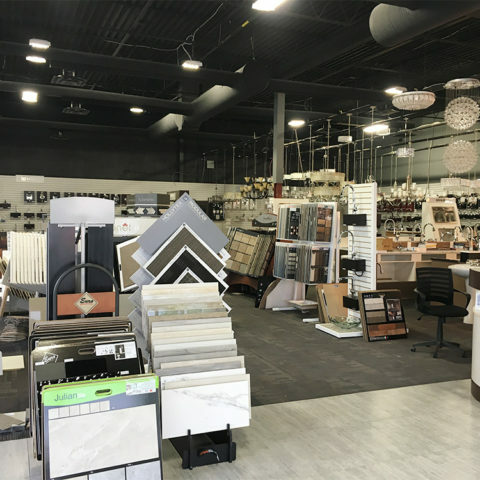 We are Coast Interior Corp.
We’re recognised throughout Calgary as the industry leader in sales, service and installations of flooring, plumbing, decorative lighting & fireplaces. Our full service showroom features beautiful interiors and innovative design solutions tailored to all tastes, needs and budgets. Our goal is to provide the client with the utmost in customer service. Whether you know what you desire, or are seeking inspiration, we’d love to work with you. We are here to help create and finish your perfect space, with custom options, fabrics and finishes. Please browse through this small sampling of the products on our website and be sure to drop by our showroom to discover all the products we offer. Contact us for prices and availability…. – Flooring supply includes Hardwood, laminate, residential and commercial carpet, cork, vinyl, lino, LVP/LVT, Tiles Fireplace etc. – Flooring Installation includes Hardwood, laminate, residential and commercial carpet, cork, vinyl, lino, LVP/LVT, Tiles, Fireplace etc. We carry some of the most luxurious and exclusive interior design products anywhere but we also have a impressive selection of moderately priced products. Just ask and we’ll point you in the right direction. You can see our range of products at our showroom. To check availability and prices please call, email or ask in person. We’re able to answer most requests on the same business day. Whether you know what you desire, or are seeking inspiration, we’d love to work with you. Visit our showroom to Browse all our products. Contact us for prices and availability.